Bruce Brown is originally from LA where he established himself as a highly regarded pianist, singer, and songwriter. Bruce now lives in Wellington where he performs jazz and teaches jazz vocals at the New Zealand School of Music. Bruce Brown is a prolific composer of song having released three albums of original material. His musical Breast Wishes premiered in Sydney in 2009. Im originally from L.A. where I managed to eek out a living as a pianist and singer in various jazz clubs around Southern California. When did you come to Wellington? 1999. I was visiting a friend in Coromandel and fell into a job teaching Jazz Voice at (as it was called then) Massey University Conservatorium of Music. 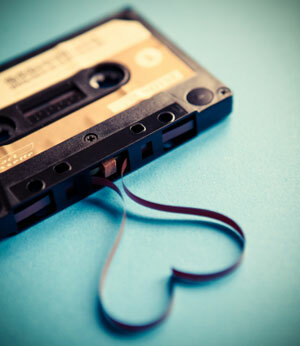 Do you have any insights for our readers about the Wellington music scene? There are many opportunities here. There are more cafes per head of population than New York City so you can create opportunities to play. There are many like-minded people here. It’s a community. Jazz is having a difficult time everywhere but there are still plenty of people who enjoy playing it and appreciate hearing it. There is so much talent in Wellington. It gets competitive quick… which is a good thing. COMMERCE! Because there are so many musicians undercutting can happen. What changes have you seen in the Wellington music scene? The level of musicianship has increased and the quantity of musicians has also increased. I think this is healthy. 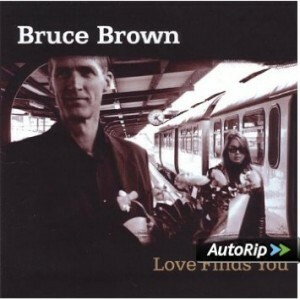 Bruce Brown’s most recent album, ‘Love Finds You’ can be found at WCL here. You can listen/buy his first album ‘I Believe It..’ here.